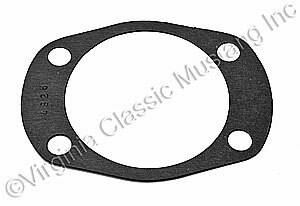 1965-73 V8 Mustang Rear Axle to Backing Plate Gasket. Sold each. Two required per car.